St. Louis — August 14, 2018 /PRNewswire/ — Lou Fusz is bringing the first-ever vehicle subscription service to St. Louis with their Fusz Select® program. Members of this program will pay a monthly fee for access to a fleet of different vehicle makes and models. Fusz Select will offer its customers two tiers of membership that align to their personal lifestyle and budget. Since spots are limited for the inaugural launch, anyone who is interested is encouraged to register quickly. “We’ve seen subscription services emerging for entertainment, retail, and other industries. Right now is the perfect time to follow that trend and offer a similar service for the automotive market,” comments Randy Fusz, CEO and President of Lou Fusz Automotive Network, Inc.
Fusz Select’s flat monthly fee of $950 includes taxes, maintenance, insurance, concierge delivery and cleaning, with no contract required. A one-time activation fee of $550 is required by all new members and is non-refundable. To celebrate the inaugural release of Fusz Select, Lou Fusz will waive the activation fee for the first 30 members, but don’t wait, spots are limited. Some of the vehicles included in the Trendsetter fleet include the Alfa Romeo Giulia, Alfa Romeo Stelvio, Buick Enclave, Chevrolet Camaro, Ram 1500, Dodge Challenger, Dodge Charger R/T, Ford F-150, Ford Mustang GT, GMC Sierra 1500, Jeep Grand Cherokee, Jeep Wrangler, Kia Stinger, Mazda6, Mazda Miata, Mazda CX-9, Subaru Ascent, Toyota 4Runner, and the Toyota Tundra. A Prime subscription featuring an upscale line of vehicles will be available in the Fall of 2018. Fusz Select is open to anyone 21 or over with a valid license, clean driving record and background check. 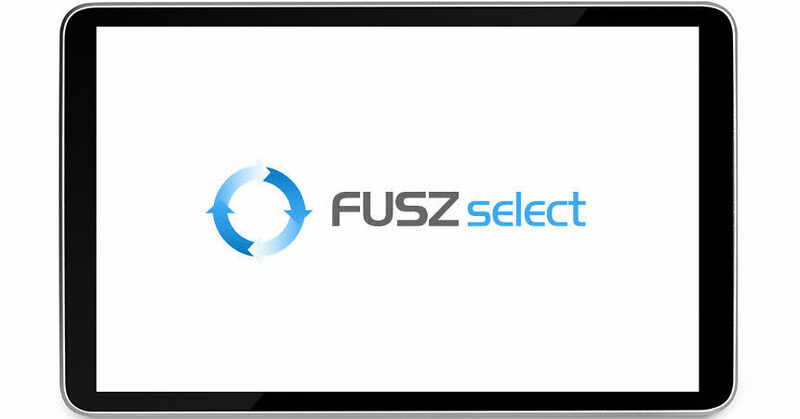 For more information on Fusz Select visit FuszSelect.com. The Lou Fusz Motor Company dates back to 1952 when Louis Fusz, Sr. purchased his very first dealership. Since then the Lou Fusz Automotive Network has expanded all over the St. Louis Metro area. They currently operate 11 dealerships and 15 brands. 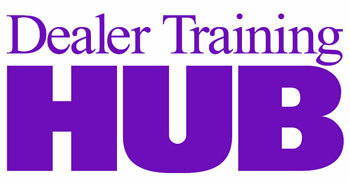 The 2014 Dealer Marketing Magazine Technology Leadership Awards Are Coming!